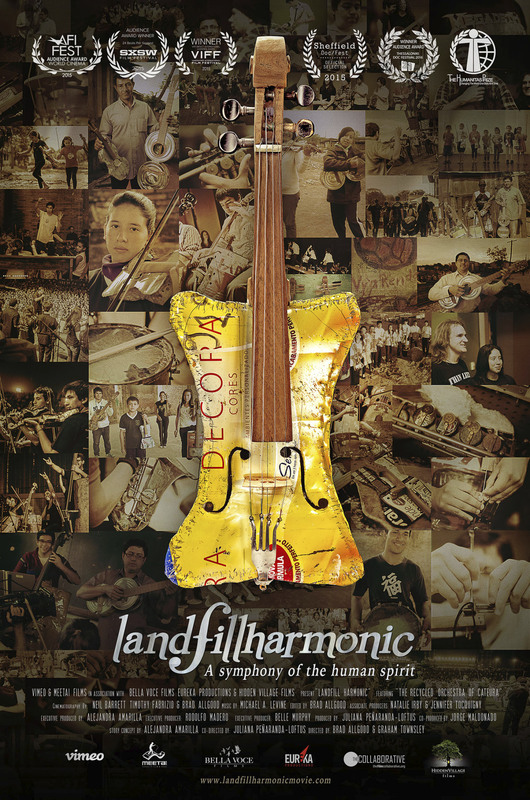 Landfill Harmonic follows the Recycled Orchestra. An unlikely orchestra made out of recycled trash. As this group takes its inspiring spectacle of trash-into-music around the world, we follow the lives of a garbage picker, a music teacher and a group of children from a Paraguayan slum. Landfill Harmonic is a beautiful story about the transformative power of music, which also highlights two vital issues of our times: poverty and waste pollution.